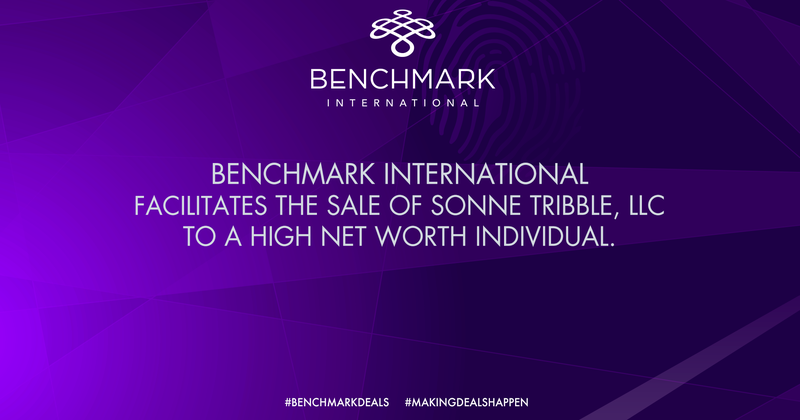 Benchmark International has successfully facilitated the sale of Sonne Tribble. LLC dba Chris’s Custom Cabinets. Chris’s Custom Cabinets is a well-established manufacturer of high-end, custom cabinets for luxury home builders, remodelers, and individual homeowners. 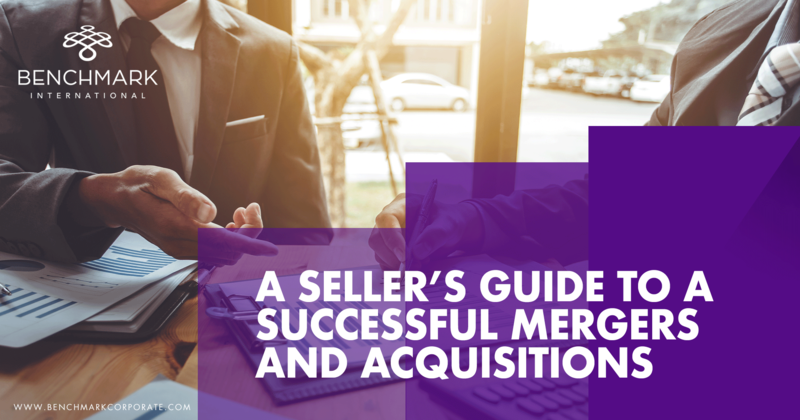 The acquirer is a high net worth individual who was looking to acquire and run a single business in the Mid-South region. This individual’s experience in the construction industry and personal hobbies made this venture a good fit. The buyer plans to continue the legacy of Chris’s Custom Cabinets and make the business grow. 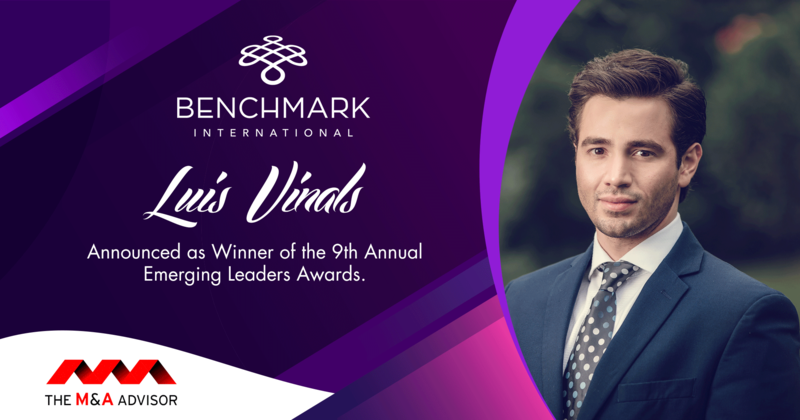 The Benchmark International team put in the man power to search various local markets to find the perfect buyer for this organization. In addition, the team worked alongside all involved parties to see the deal through to completion. 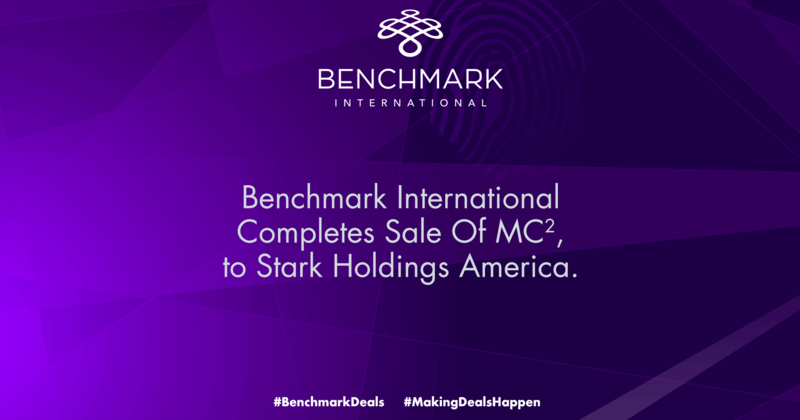 Benchmark International brought its expertise to the table to bring the deal through to the closing. 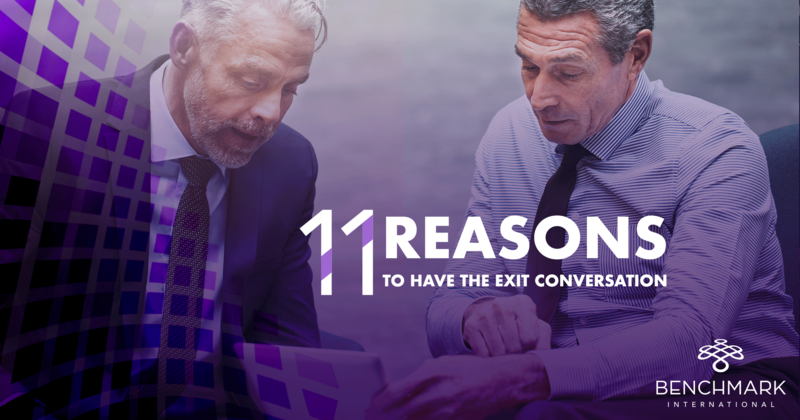 The deal was accomplished by utilizing the SBA program, which provided the prior owner a liquidity event and exit strategy. 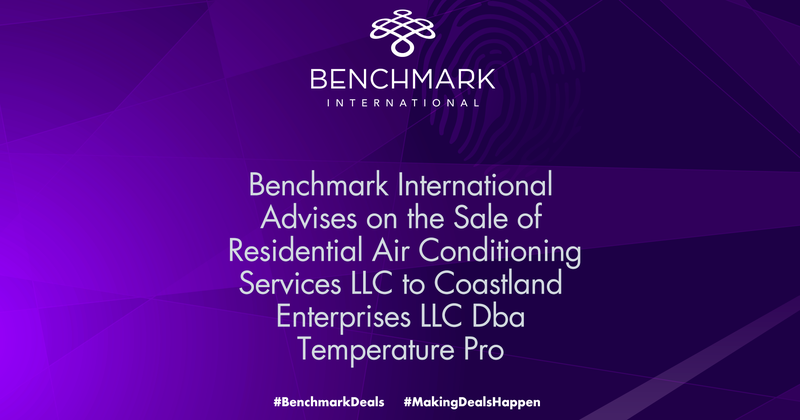 Benchmark International has successfully represented Residential Air Conditioning Services LLC in their sale to Coastland Enterprises LLC DBA Temperature Pro. Residential Air Conditioning Services, LLC provides AC service, repair, and AC installation, as well as heating repair in Houston, Texas. The company services and installs all brands of HVAC-R equipment for commercial and residential customers as well as for new construction. The Benchmark International team worked hard to find a buyer that would be a good fit for Residential Air Conditioning Services, LLC. Ultimately, the team found a buyer that was looking to expand its market share in the Houston area, and they got the client the best value for his business. The acquirer, TemperaturePro®, is a growing professional air conditioning and heating service with many locations throughout the United States. 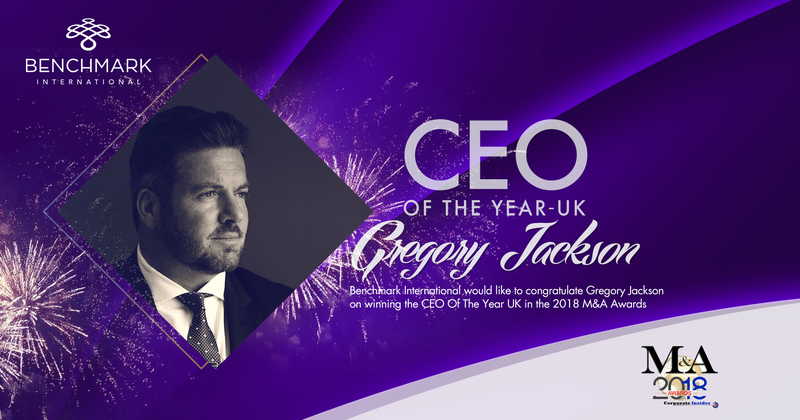 Benchmark International’s Global CEO, Gregory Jackson, has been named the CEO of the Year by Corporate Insider for their 2018 M&A Awards. This marks the seventh award for Benchmark International this year and a second individual award for Mr. Jackson. 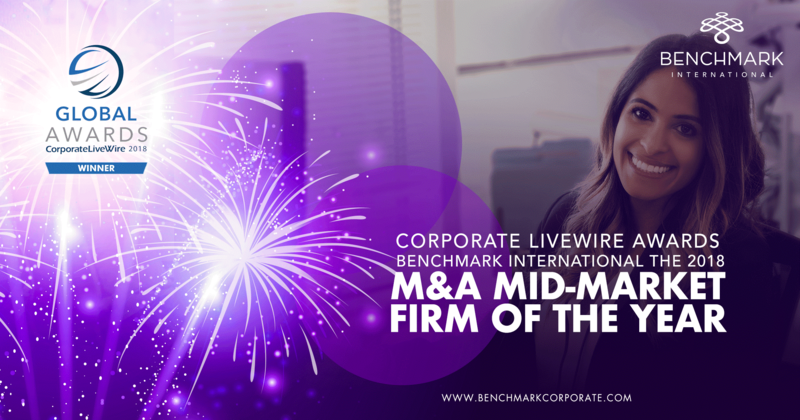 Benchmark International has been awarded the M&A Mid-Market Firm of the Year award for 2018 from Corporate LiveWire. Corporate LiveWire is a corporate news source that provides news from all corners of the globe to business professionals in the corporate sector. Specifically, Corporate LiveWire focuses on companies involved in mergers and acquisitions, IPOs, MBOSs, and raising finance. They take a close look at the types of transactions completed in all shapes and sizes and analyze the current market. The Corporate LiveWire M&A Awards recognize and celebrate industry experts and dealmakers from across the world. 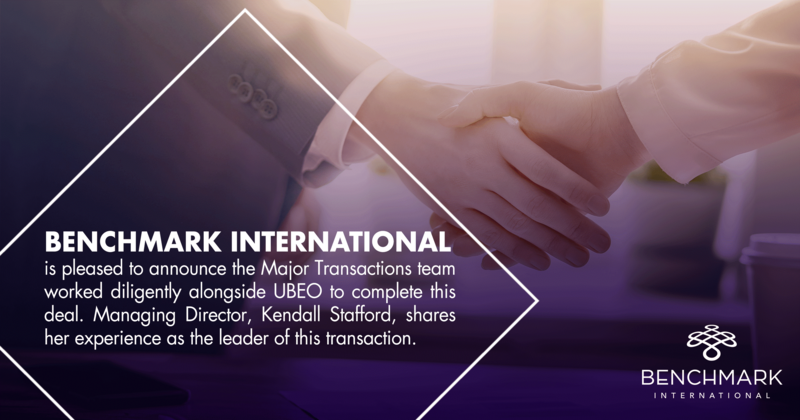 Benchmark International is pleased to announce it has successfully facilitated the sale of UBEO Business Services to Sentinel Capital Partners. Retained as sell side advisors, Benchmark International tasked its US Major Transactions Team with professionals based both in Austin, Texas and Tampa, Florida to spearhead this deal. 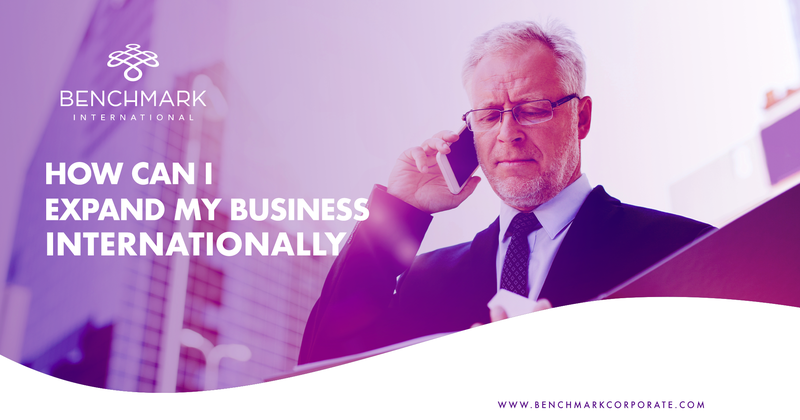 Benchmark International’s Major Transactions Team handles company sales with enterprise values in excess of $100 million. UBEO, headquartered in San Antonio, Texas, is a provider of best-in-class document management equipment and related services. UBEO facilitates business technology integration by offering the newest, best, and most innovative ideas in hardware and software solutions to its customer base of approximately 6,000 mid-sized businesses, schools, and municipalities. With a team of more than 225 salespeople, technicians, and support staff, UBEO sells and services globally-recognized copier and printer equipment in major Texas metropolitan markets and operates seven sales sites serving the San Antonio, Austin, Dallas-Fort Worth, and Houston metropolitan areas. Jim Sheffield, President and CEO of UBEO, said "We are very proud of the reputation we have built. UBEO outperforms its competition in the service categories that our customers value most – technical capability, service quality, and on-time delivery. Partnering with Sentinel well positions us for our next phase of profitable growth."